Back in 2014 TiVo released the Roamio OTA, a DVR box designed specifically for cord cutters that pulled in HD content over the air and supported every major streaming service at the time. It was a novel idea, but the execution wasn't great. But since cord cutting isn't going anywhere, TiVo is giving it another try: today the company announced the Roamio OTA 1TB. The device features an updated user interface, allowing users to record 150 hours of HD video, and drops the $14.99 monthly fee that came with the original Roamio OTA. You'll get all the latest TiVo features on the Roamio OTA 1TB, including OneSearch, SkipMode, QuickMode, and OnePass, which creates a universal watchlist of your favorite shows airing across OTA broadcasts and streaming services. The new Roamio OTA will cost you $399, which makes it more expensive than the TiVo Bolt, but again you don't have to worry about the monthly charge that comes with every other TiVo box. 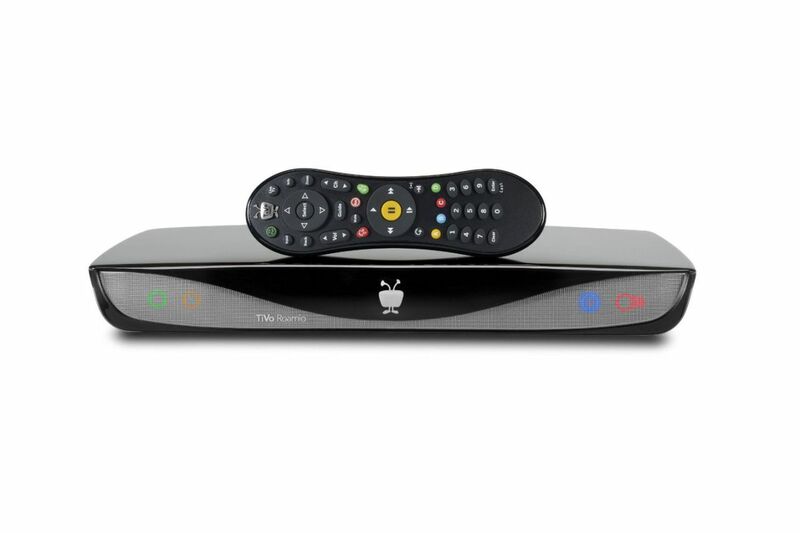 The TiVo Roamio OTA 1TB will be available on May 2nd from TiVo.com, Amazon, and Best Buy. Avengers: Endgame — our spoiler-free review Here’s how the MCU’s big payoff plays, with no plot details.